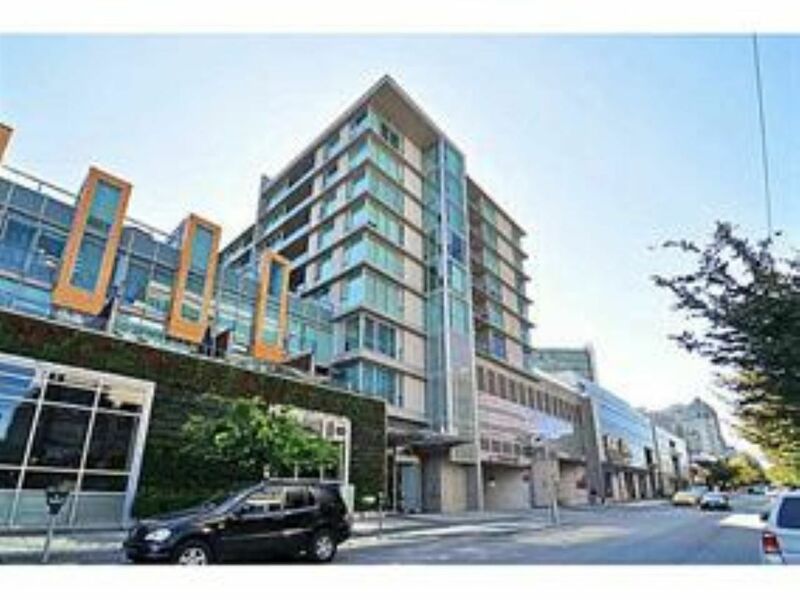 The Crossroads Building - you couldn't ask for a better location and unique property. 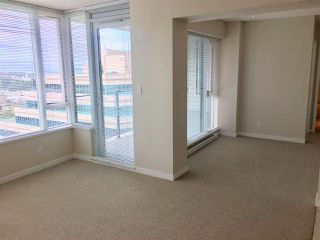 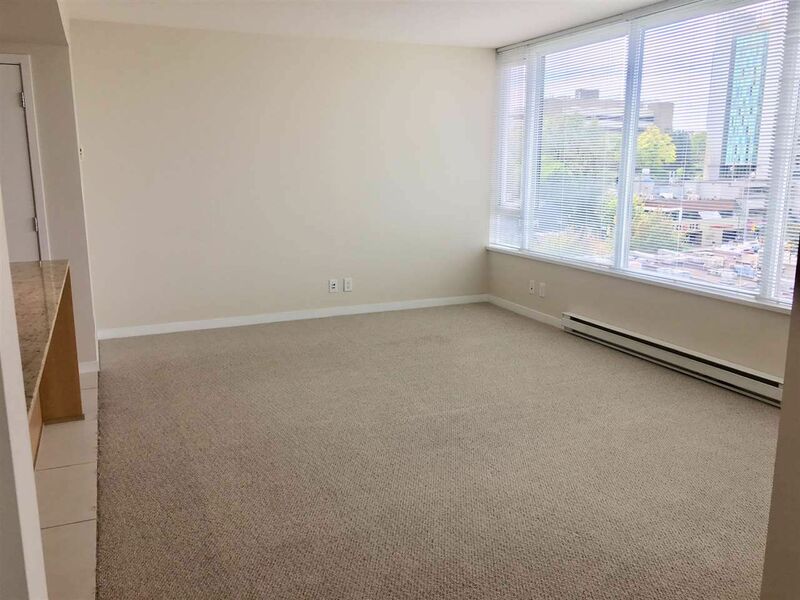 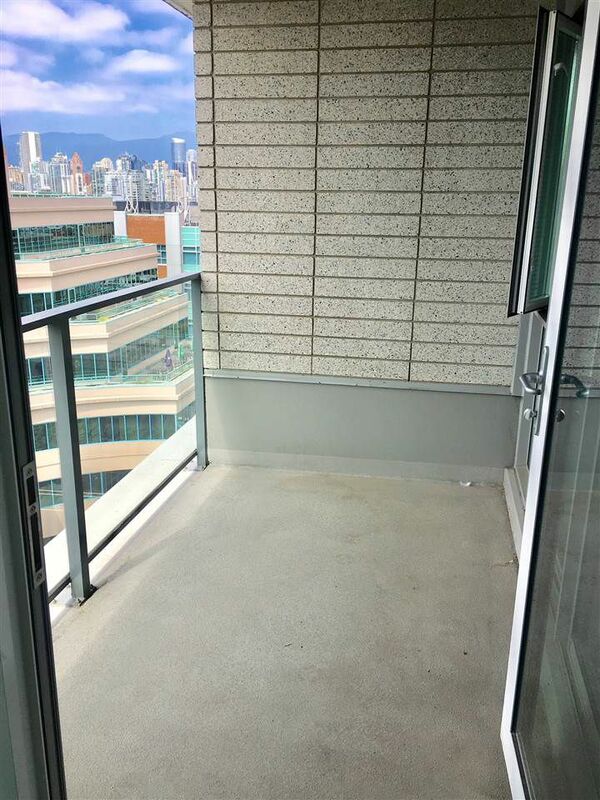 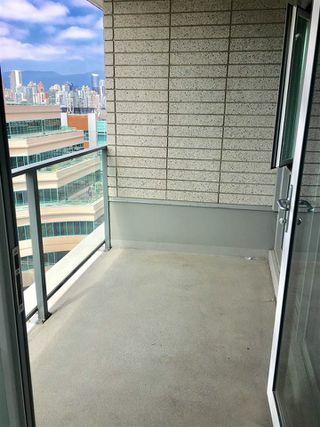 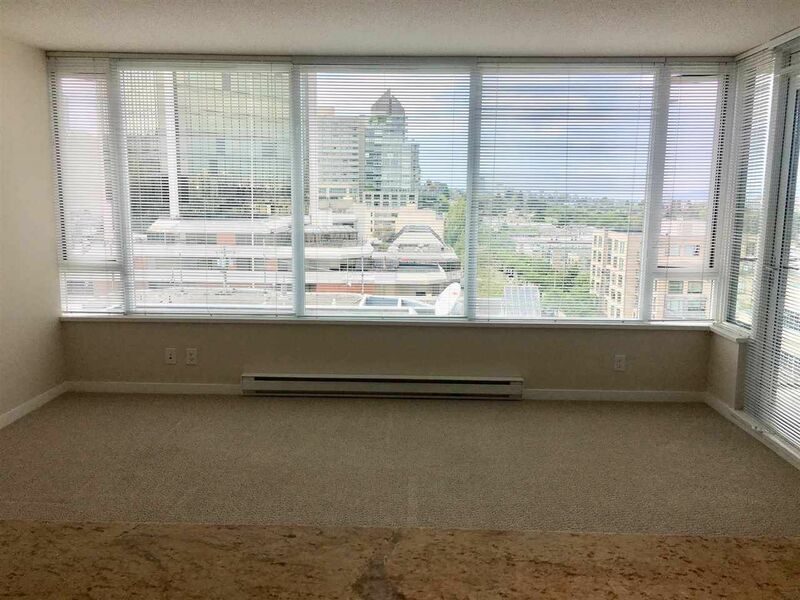 This Northwest facing 2 bedrooms unit 1,020 sq.ft. 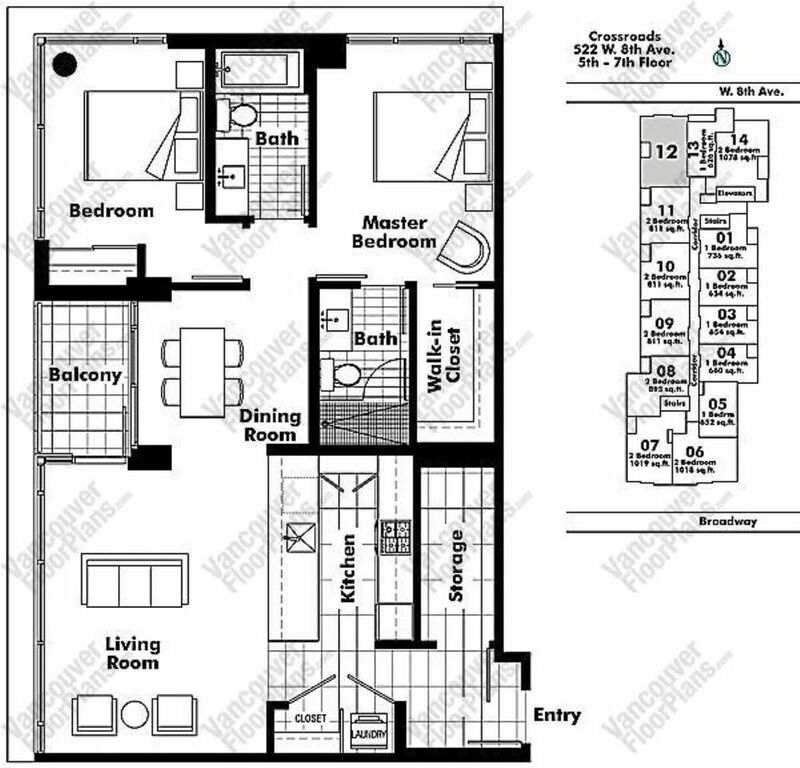 Beautifully designed kitchen includes stainless steel appliance package. 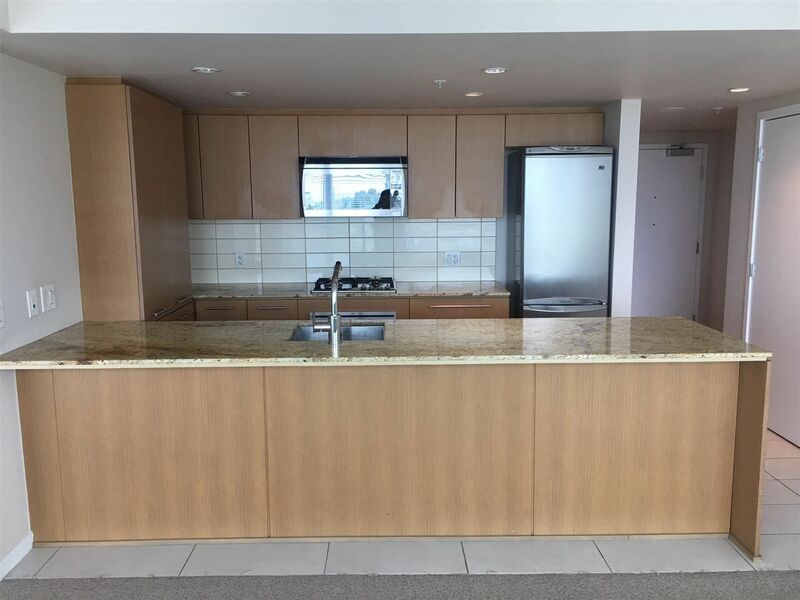 The 10'ft eating bar makes for a social kitchen. 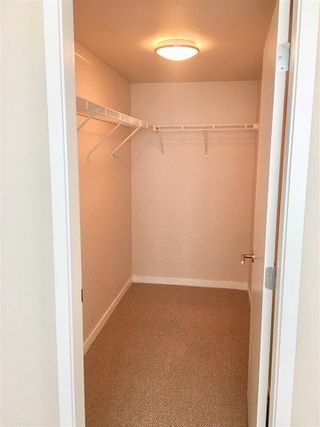 Plenty of in-suite storage. 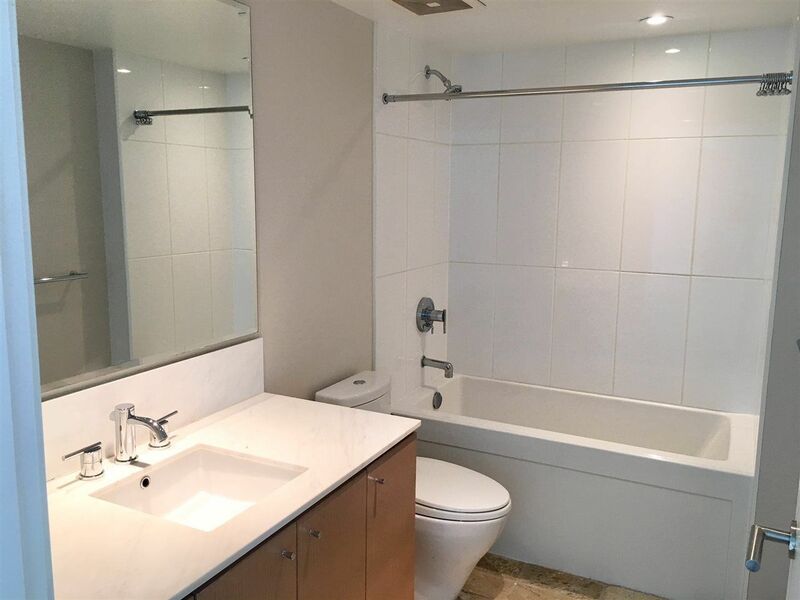 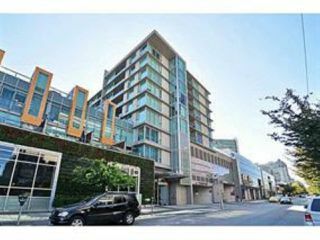 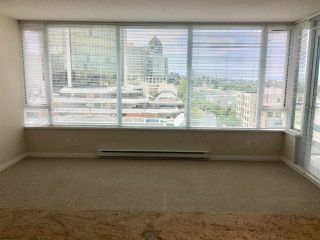 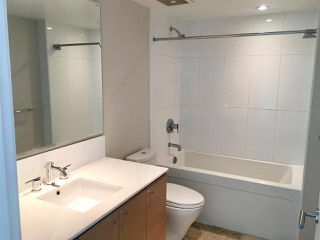 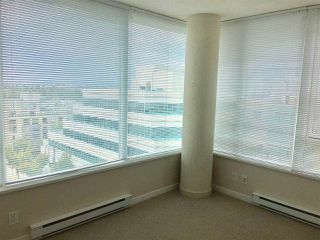 Centrally located close to Broadway Canada Line Station, Whole Foods, London Drugs, Lululemon and other amenities. 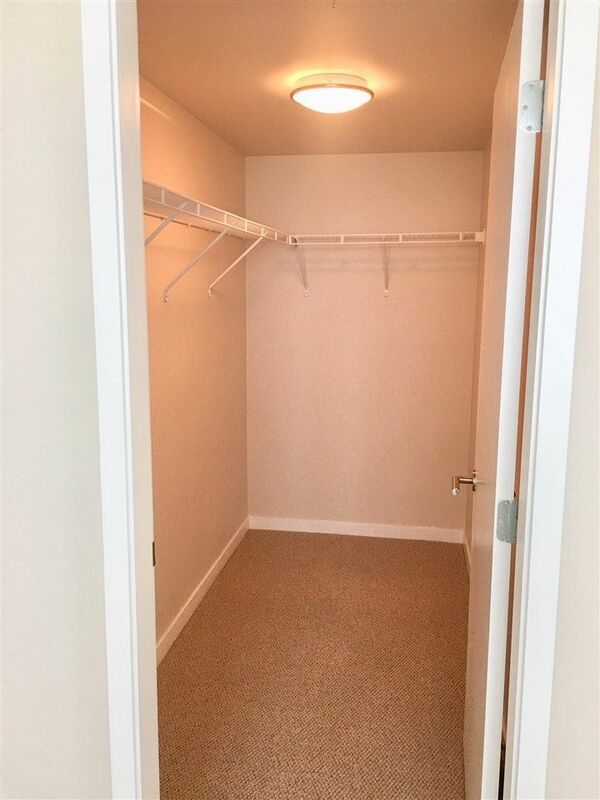 This is where you want to live. 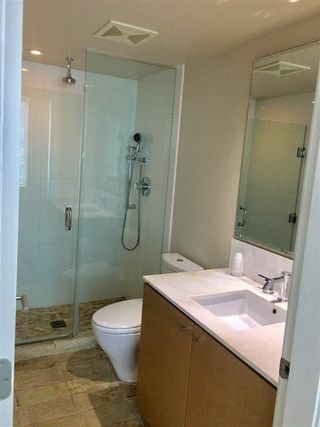 Don't miss!